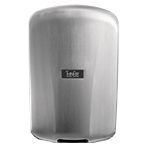 Unlike conventional electric hand dryers, which average 30 to 45 seconds of drying time, Excel Dryer’s XLERATOR® hand dryer completely dries hands 3 times faster (in 10 seconds) and uses 80% less energy than conventional hand dryers. 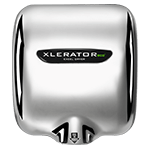 XLERATOR also delivers a 95% cost savings when compared to paper towels, is the first hand dryer to achieve GreenSpec® listing and helps facilities qualify for LEED®(Leadership in Energy and Environmental Design) credits by the U.S. Green Building Council. 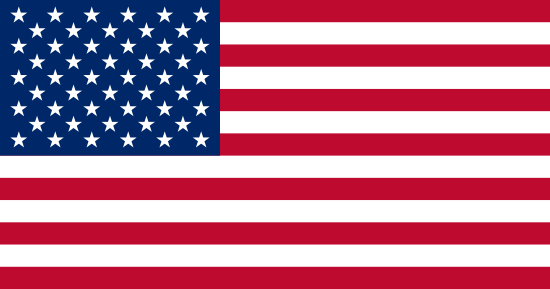 Eight years after its official launch, the XLERATOR’s speed, effectiveness and proven performance have made it the new industry standard by which conventional hand dryers are judged. 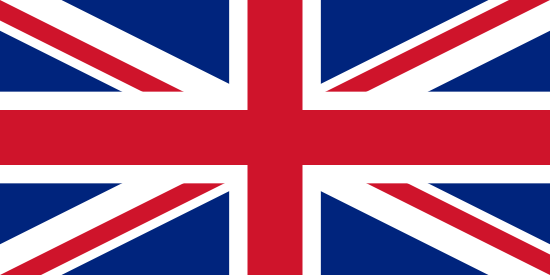 The XLERATOR is more user-friendly than recently introduced ‘Trough-Style’ dryers and completely hands-free: there is no risk of touching a potentially unclean surface while drying hands. Unlike the newer models that require users to insert and remove their hands, the XLERATOR is intuitive and does not require instruction. 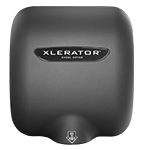 Priced at less than half of the cost of trough-style models and virtually maintenance-free, the XLERATOR is easier for facility managers to install and maintain in their restrooms.